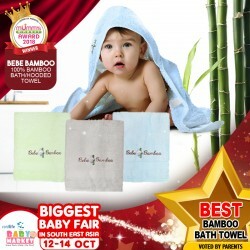 Bebe Bamboo brings a touch of luxury to baby with their 100% bamboo bath towels. 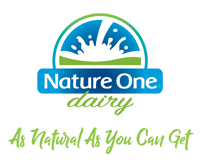 Bamboo is a natural fiber that's highly absorbent and quick drying, and boasts anti-bacterial properties as well. They're perfect for baby's sensitive skin and even for mum and dad who might need a smaller towel too! 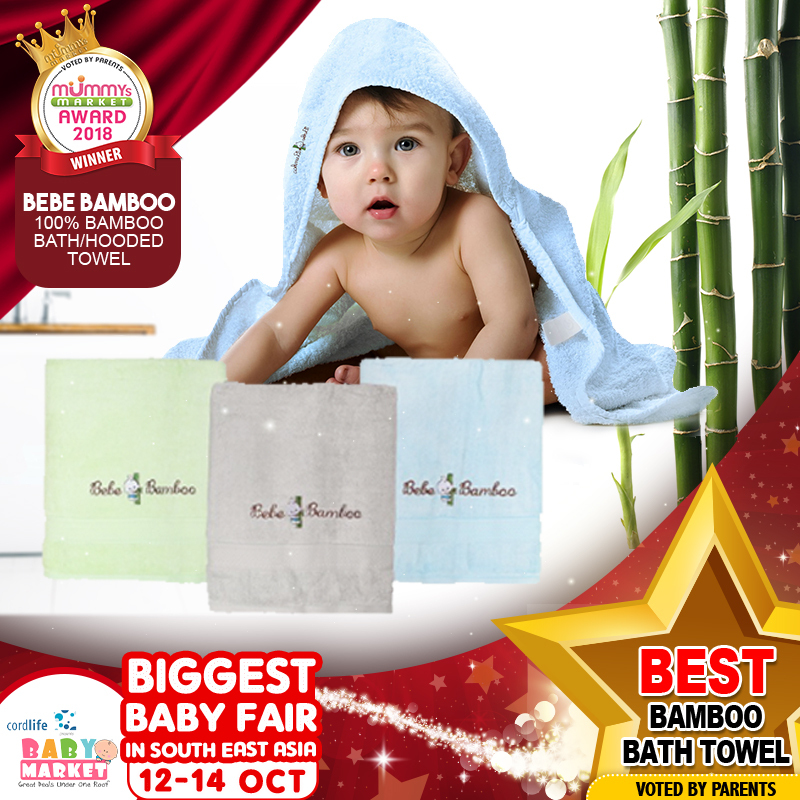 Bebe Bamboo™ Bath Towels are luxuriously soft and gentle on your child's skin and perfect for those with sensitive skin and allergies. 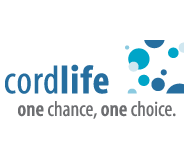 And are highly absorbent and quick drying, biodegradable, anti-bacterial. Bebe Bamboo Kids Bath Towel (Bundle of 4) NEW LAUNCH of COLOURS!! 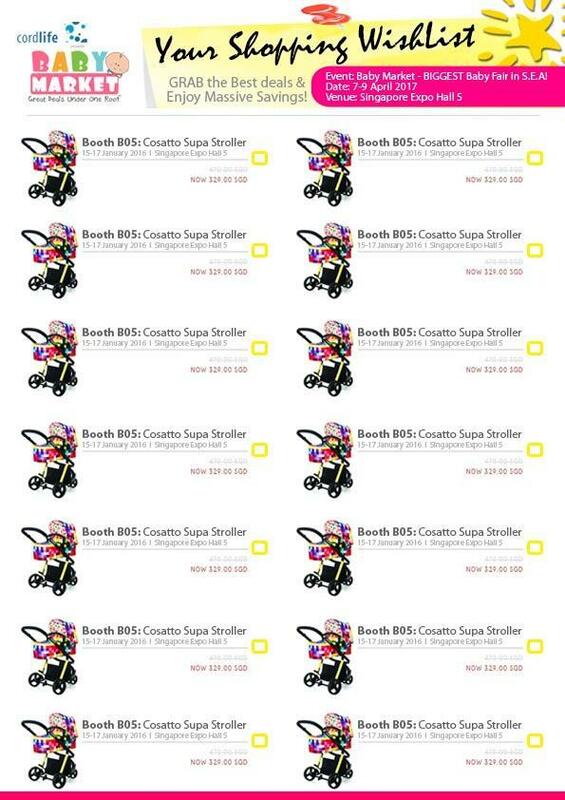 SUPER Soft, SUPER Smooth, SUPER Comfy and SUPER Absorbent! 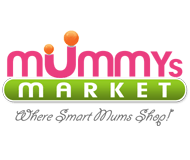 TOP RATINGS from customers who bought at our previous Mummys Market events! Even kids look forward to their bath time with these "SHIOK" towels!